You may be thinking 2015 is coming to an end so we should start looking to the future. 2016 is edging closer and there seems to be promising possibilities with a New Zelda, Uncharted & Dark Souls on the horizon, nevertheless there is nothing to fear as the remainder of 2015 has some fantastic titles lined up; Possibly the strongest for years. So what should I play? Yes there are far too many games with far little time to explore every single one. True even one of these games could last you longer than the chilly season but really in our hearts all us gamers are greedy. Microsoft’s flagship franchise is already onto its fifth entry (Not including spin-offs). 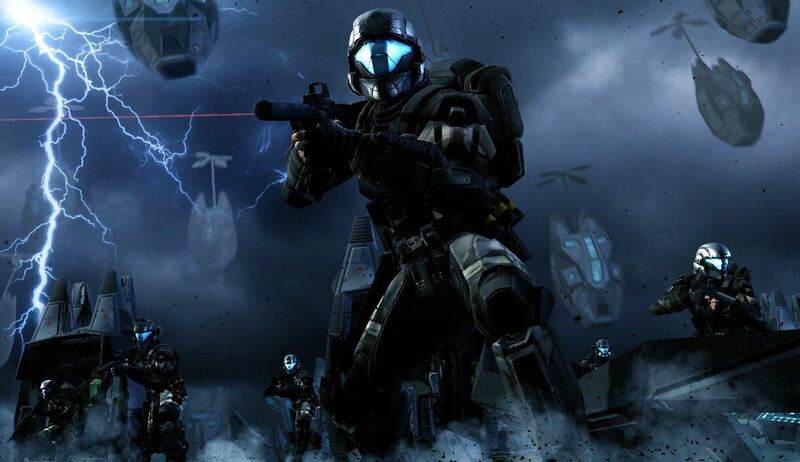 Master Chief is nowhere to be seen and as Spartan Locke you are given the responsibility of finding the soldier whilst also stopping a plot to destroy the entire galaxy. No pressure. 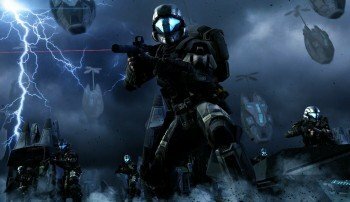 Throwing Locke into the protagonist’s role gives the Halo series a fresh approach which it has been needing for a years. Being released as a beta in “The Master Chief Collection” players have had sometime to adapt to the new mechanics and therefore we can hope 343 Industries have had enough time to eradicate any bugs. The last thing anyone wants is a broken launch. Deja vu anyone? 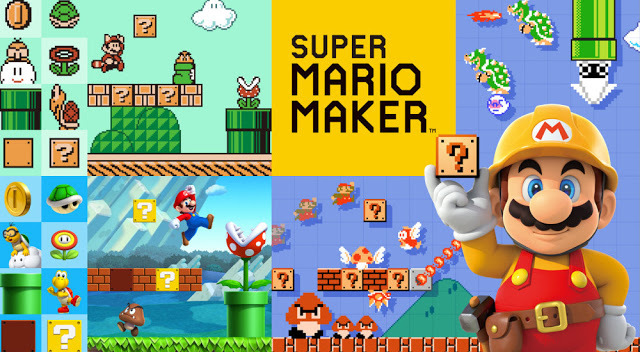 The last major stop on the 2015 Nintendo train finishes in September with the much hyped Super Mario Maker. After years of wanting to be able to design your own Mario levels, Nintendo have opened the “fludd”gates, finally giving their seal of approval to Modders everywhere. In true Nintendo style they have gone all out, giving us access to four generations of Super Mario which includes Super Mario Bros, Super Mario Bros 3, Super Mario World (My personal favorite) and New Super Mario Bros. Having the ability to create your own levels is awesome, but to witness what the online community can conjure up is beyond my imagination. 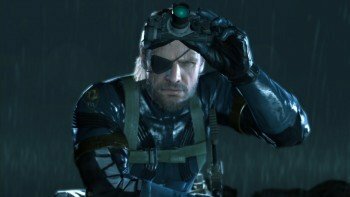 Lately Kojima and Konami have not be on the best of terms, so here’s hoping that when Snake’s latest mission drops all can be forgotten and normality will resume; Highly unlikely. Oh well at least we have the newest entry to keep us going. Arriving in early September, The Phantom Pain is set after the events of Metal Gear Solid V: Ground Zeroes and throws everyone favorite sleuthing hero into depths of Afghanistan right in the midst of the Soviet-Afghan war. Seeking revenge for his fallen comrades you know there are no limits for how far Snake will go to succeed. With talented actors like Kiefer Sutherland returning and facial motion capture being installed (A first for the series) it’s no wonder why we all cant wait to jump back into Snake’s shoes. Now this is how to announce a blockbuster of a game. After years of pining for a new entry into the Fallout franchise suddenly nonchalantly Bethesda dropped the announcement that not only have they been working on a new iteration but its complete. Want gameplay footage? Here you go. When is it out? This November! Wow talk about knocking us all out of our seats. Bethesda showed companies everywhere that revealing a game a couple of months before release gets you all around public praise. On top of this I have no doubt that business wise it will get you sales too. 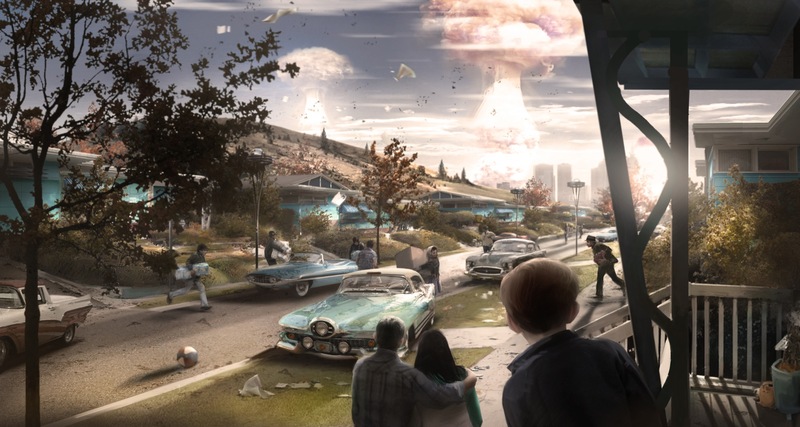 Roughly taking place around the same time period as Fallout 3 the newest entry has gone all out including regions resembling Boston, Massachusetts and New England. The game unlike it’s predecessors begins on the day the bomb drops creating this post-apocalyptic world. I think its fair to say Bethesda have something special planned with this game. 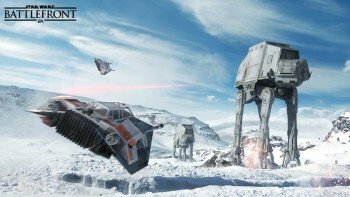 Remember these are games that are released this Winter. Sorry Playstation users, Microsoft have taken this one for the kill. 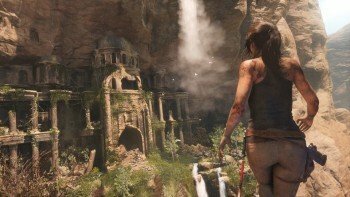 Planned for release simultaneous with Fallout 4 the timed exclusive that every Xbox owner has been waiting for comes Rise of the Tomb Raider. Following on from the events of 2013’s widely praised “Tomb Raider”, Lara’s continued search of the supernatural leads her to Siberia to try and uncover the truth. Keeping in the same strong style the series adapted, footage was one of the highlights of E3. It’s no wonder why as the glorious world Lara is uncovering only becomes more picturesque at every turn. Can it top the original though? So there you have it my top 6 games to get excited for this Autumn/Winter. From the planet Hoth to the apocalyptic land of Boston, Winter sure does have vast collection of titles lined up. What will you be playing this season? Leave us a comment below to tell us.